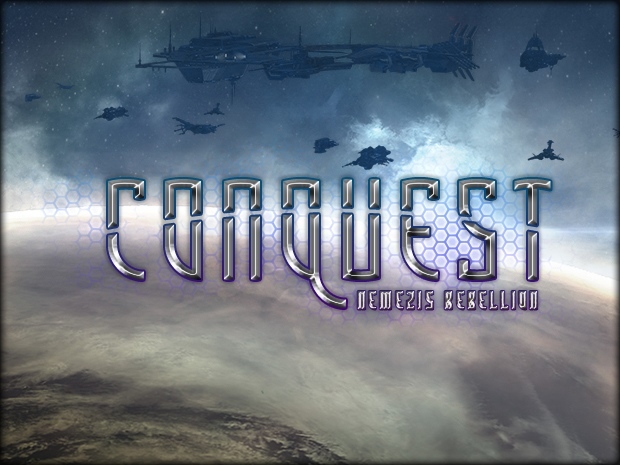 Conquest: Nemezis Rebellion is a free, stand-alone total conversion modification for Conquest: Frontier Wars - a classic RTS game, dedicated to quick battles in single and multiplayer mode. The modification introduces many revolutionary changes, ranging from a new universe and factions and increasing the difficulty of gameplay to new ships, platforms and research, but the greatest advantage is the incredible graphics improvement. You must see it! Full version contains all files you need to play the latest version of the Nemezis Rebellion mod. Download, unpack and play. Sileron offensive has begun!